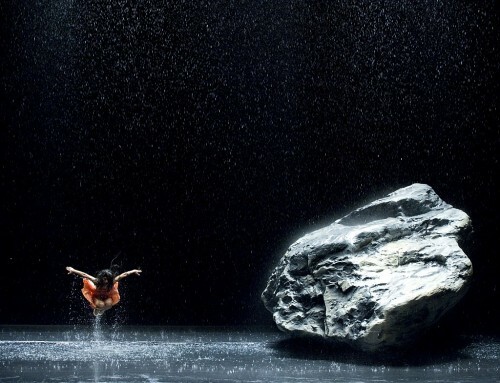 I spent Tuesday evening watching, at long last, Wim Wender's 2011 documentary Pina. Though the film was originally intended to include the choreographer, she died unexpectedly of lung cancer only two days before production began. Though Wenders decided to cancel the film, the dancers of Pina's company, Tanztheater Wuppertal, convinced him to go on. Thus it became a tribute to her, a discussion of her methods and choreography according to those who experienced them firsthand. The entire documentary is striking and beautiful, though what one dancer said in his testimonial has stayed on my mind for the last several days: "What is honesty? What's our responsibility even when we dance? 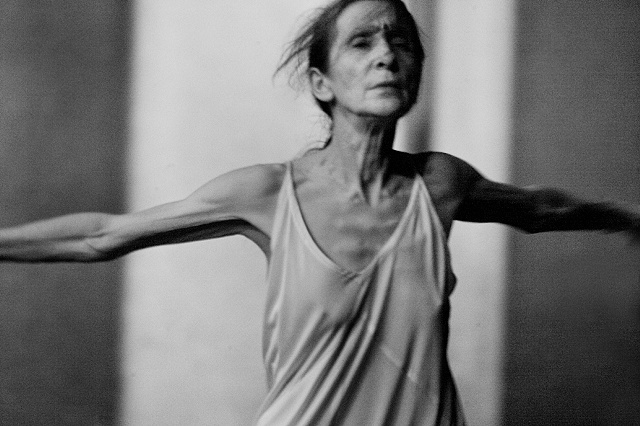 Pina taught us to stand for what we do; for every gesture, every step, and every move." I've always thought of honesty as something we owe to others -- we don't have the right to deceive the people around us, to disconnect them from reality. And while kindness to others is an admirable motivation for any action, it often takes precedence over kindness to ourselves. We have a responsibility, as this dancer said, to be honest with ourselves. We must do things for admirable reasons, and do them well, without pretense and with complete commitment. We must understand and learn new things, see with critical eyes, and be none other than who we are. I'm thinking about this a lot in the art that I do and make, and in the conversations I have. When conflicting views arise, we have a responsibility to defend the things we care about, to ask important questions, and to argue for what is right. I think Pina did that. I think she knew that art can change the world, and that every one of us has the ability to do that. She knew that expression comes from every part of us, and that both individually and in collaboration, we can all say something worth saying. I've spent the last few years learning more about dance and the body, and the more I find that we've neglected them, the more I realize just how important they are. To those pioneering artists like Pina who have made the rest of us more open to this sort of creation, I give my thanks. As she said, "Tanzt, tanzt, sonst sind wir verloren." Dance, dance, otherwise we are lost.